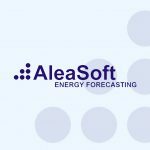 November 7th, 2017 – AleaSoft, a leader company developing forecasting models for energy demand and market prices, has been awarded an UNE-EN ISO 9001:2015 Quality Certificate, granted by Cámara Certifica certifying agency. The ISO 9001 standard, developed by the International Organization for Standardization (ISO), provides the infrastructure, procedures, processes and resources needed by companies to improve the quality, performance, efficiency and excellence of their products and services. The ISO 9001 standard is the most widely used quality management system around the world. It follows a new, higher level structure (Annex SL) to make it easier to use in conjunction with other management system standards. More flexibility for the organizations on how to apply the standard, and the quantity and nature of the required documentation. 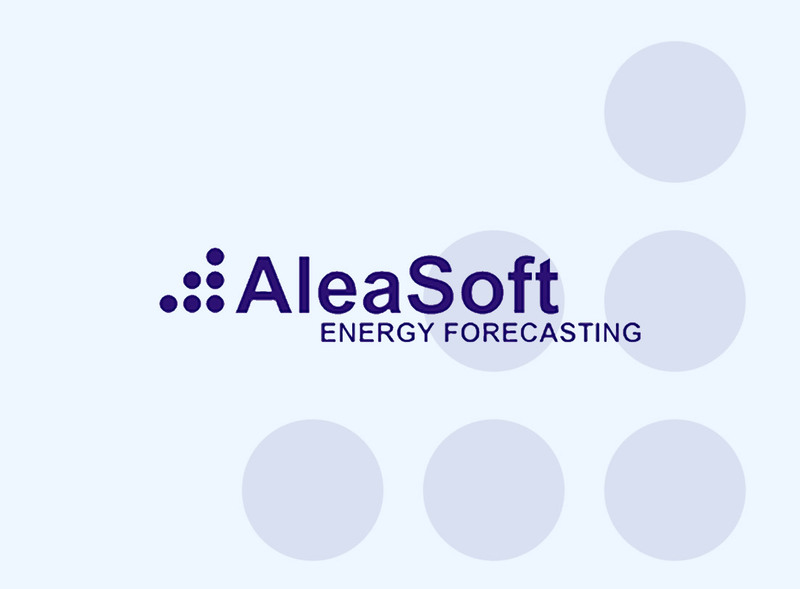 AleaSoft was granted the UNE-EN ISO 9001:2015 certification thanks to its commitment to the continuous improvement of the internal procedures and the quality of its products and services. Cámara Certifica started its activity in 1998, focusing on the ISO 9001 quality certification and then extended its capacities to the environmental area, product R&D&I, energy, security and health. Cámara Certifica works in multiple fields as education, transportation, engineering, electricity industry, electronics and mechanics, various services, etc.